Polygiene announced a new partnership with Evezary, the Republic of Korea’s leading bedding and home textiles manufacturer, distributor and retailer. The alliance with Evezary Co., Ltd. gives Polygiene a strong foothold in the bedding and home textiles segment in South Korea. Polygiene Odor Control Technology debutes in products by Around Home, one of Evezary’s brands, with retail stores and online sale worldwide. 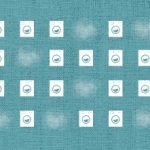 Initially, the collaboration focuses on introducing Polygiene Odor Control Technology to Evezary’s complete range of Around Home bedding products – from bed sheets and quilts to curtains and pillows. Evezary products are sold in retail stores in South Korea, in Germany, Italy, China and Japan through the company’s global business network and online. 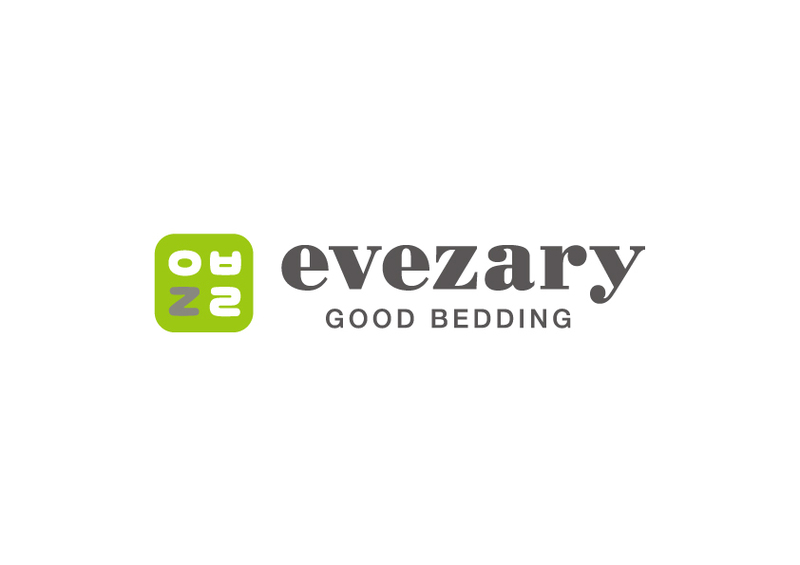 Established in 1976 and headquartered in Seoul, Evezary Co. Ltd. is a leading manufacturer, distributor and retailer of premium bedding goods and home textile furnishings in the Republic of Korea. 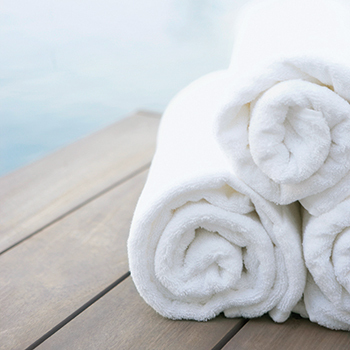 Now in its 40th year of operation, the company is now the home textile industry’s market leader in South Korea. With its technically advanced and thoroughly supervised manufacturing network and long-term cooperation with world-class designers, Evezary provides the best quality bedding goods through more than nine brands, 500 specialty retail stores and online channels. This information is information that Polygiene AB (publ) is obliged to make public pursuant to the EU Market Abuse Regulation. The information was submitted for publication, through the agency of the contact person set out below, at 07.45 CET on September 7, 2016.